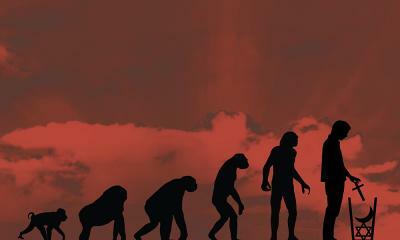 In a 2012 Gallup poll, only 15 percent of Americans said humans evolved without God’s guidance. By comparison, 32 percent said God guided our evolution, and 46 percent said God created us in our present form (appendix and all). Many countries have done a better job than we have at quashing creationism and intelligent design, but we do teach evolution in (most of) our schools, so what’s going on? Why are those nonscientific beliefs so persistent? It could be human nature: New research suggests even top scientists are not immune to such magical intuitions. Tonight I attended a panel discussion at the New York Academy of Sciences titled “The Thinking Ape: The Enigma of Human Consciousness.” The panel was presented by the NYAS, The Nour Foundation, and To the Best of Our Knowledge, a nationally-syndicated program on Wisconsin Public Radio.